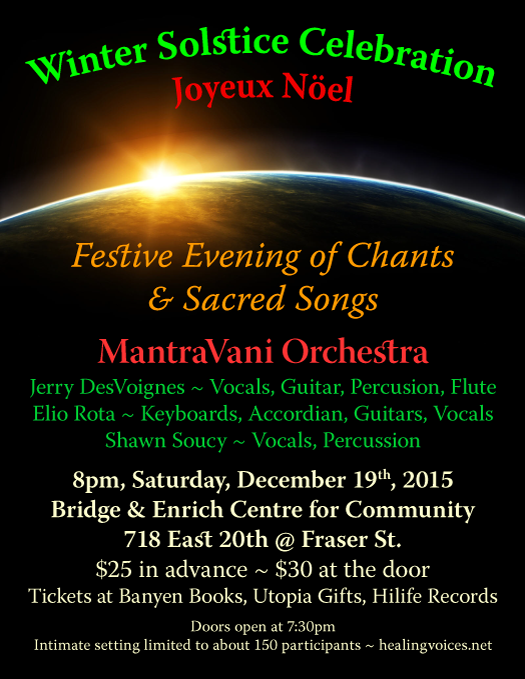 Join the MantraVani Orchestra with Chant Master Jerry DesVoignes and friends for a joyful evening chanting and singing sacred songs, with both original and contemporary music that is interactive with an invitation for full audience participation! 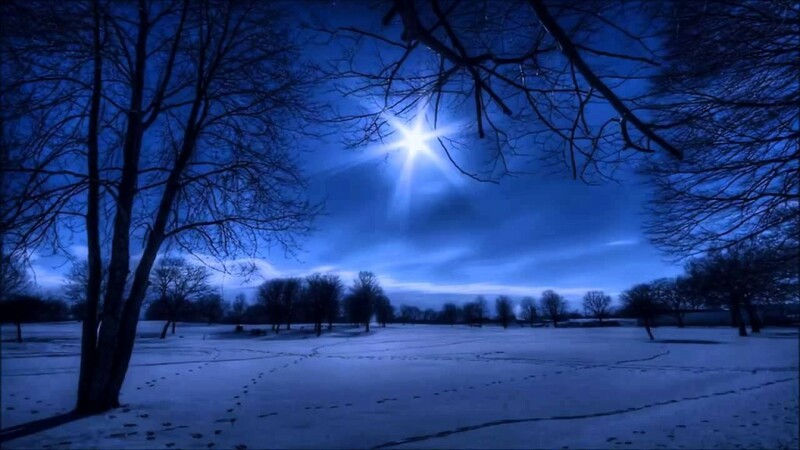 Feel your heart expand and spirits soar in celebration!! Look forward to being with You. Please Share with friends!